You are professional in the distribution, catering, pastry, ice cream, confectionery, chocolate, Caterer, Fruit and vegetables, Dairy products, beverages, ...the SIBAL show made for you! You will find many solutions and inspiration. 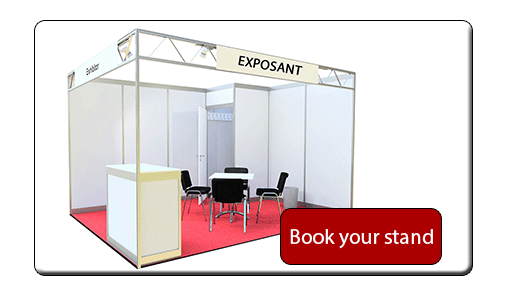 More than 100 exhibitors and 30,000 national and international visitors will meet from November 28 to December 01, 2018 to meet, network and find new references that will allow them to seduce their customers or suppliers. 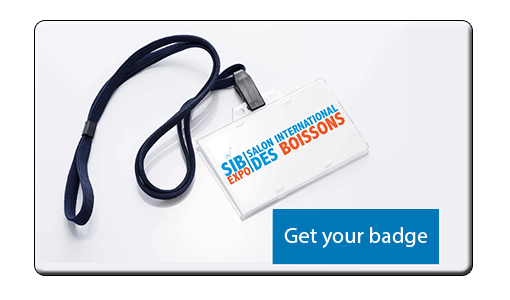 SIBAL: 4 DAYS OF ENCOUNTERS, CONFERENCES AND WORKSHOPS FOR ALL TASTE! The SIBAL Show is annual event of the beverage industry sector, which brings together all the different branches of industry to discuss, share experiences and develop and pool practices.
" For its first edition, SIBAL Expo 2018 over the course of 3 days (from November 28 to December 01, 2018) will bring more than 100 exhibitors in the beverage, flavor and dairy industry sector in the presence of 30,000 potential visitors . "